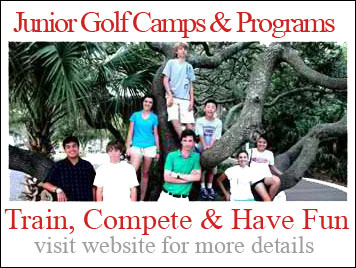 Golf Week Junior Invitational at Innisbrook Resort North Course, Palm Harbor, Fl. Congratulations to JPGA Senior Jeremy Sisson on Winning the Golf Week Junior Invitational at Innisbrook Resort North Course, Palm Harbor, Fl. 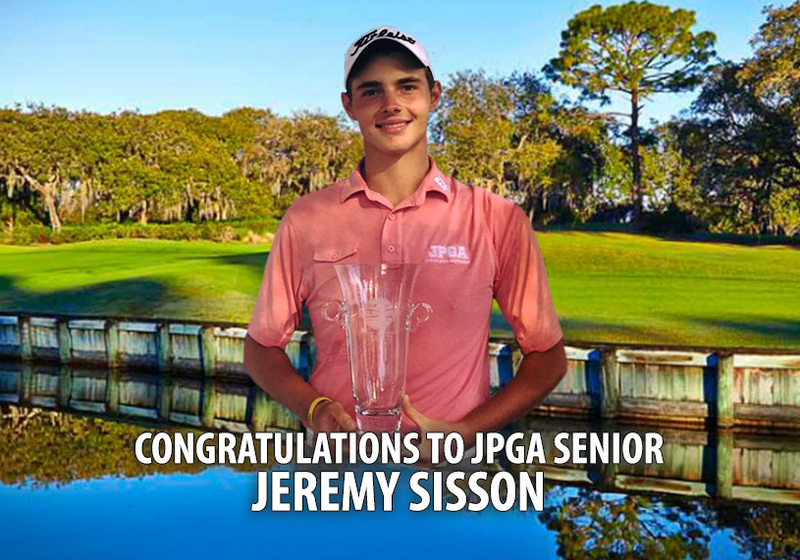 Jeremy shot rounds of 69-66 for a 135 two round total to win by one shot. The Golf Week Junior Invitational is their flagship tournament in the Junior series and is among the highest rated fields in junior golf, with the Top-100 players in the Golfweek rankings getting invitations.